Today we're talking about Alta Langa DOCG in all its variants! This wine takes the name from the Langhe wine district - now a Unesco world heritage site! - is a hilly region within Piedmont, near the Alba province, south of Turin. 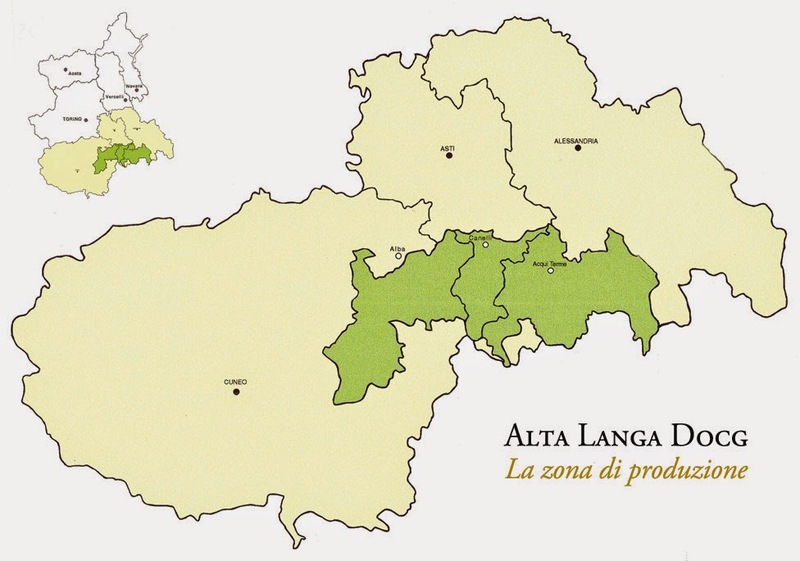 Alta Langa DOCG: the Piedmont pride! Despite its hilly name, in fact Langa literally indicates the top of the hill where the vineyards are, Alta Langa DOCG is a very refined wine. It can be white or rose', brut millesimato (made with wines of the same year) but you can also find the extra-dry and pas dose' versions. 6,000 quintals of Chardonnay and Pinot Noir grapes, hand picked, make only about 350,000 bottles of this artisanal champagne-style sparkling wine! The Tanaro river area is where the big names of Piedmontese wines are produced as for example the strong-bodied reds: Barolo, Nebbiolo, Barbaresco and Dolcetto. However, due to the the soil composition, sun exposure on the hills and the local climate and altitude variations, wines in this area can really turn out different (like Arneis and Pelaverga): strong and milder, red and whites (even rose'), sparkling and still, sweet, raisinated, novello (early release) and dry. 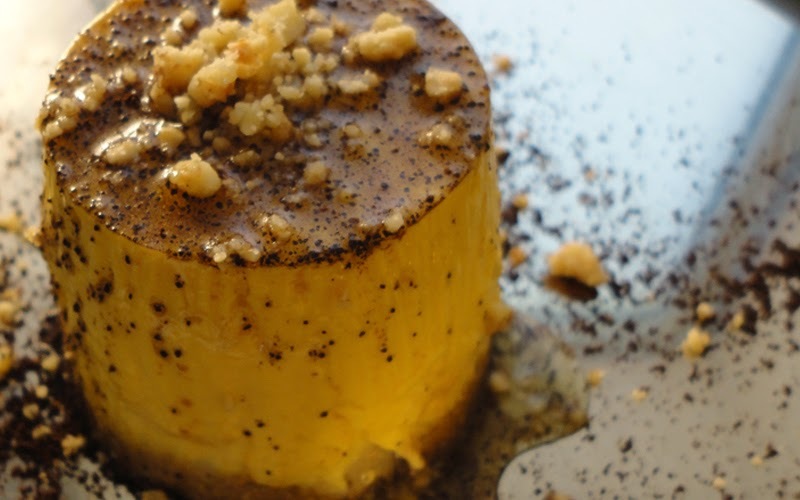 Besides wines, white truffles, hazelnuts used in the local chocolate making art, cheeses and meats are all staples of the local cuisine. The grapes are cultivated at 250m above the sea level on the right side of the Tanaro river. It is aged 30 months for the regular version and more than 3 years to be labelled riserva. Usually, Alta Langa millesimato or not is made from wine blends, so every bottle always indicates the year of production. According to the Italian law, Alta Langa DOCG can only be the champagne style sparkling wines that have been refermented in the bottle and it can only come in white, rose' and both variants in riserva. Alta Langa DOCG must contain Pinot Noir and Chardonnay grapes for at least 90% of its content. In order to keep the Langa part of the name, this wine must be made only in this precise area and according to the traditional techniques. Alta Langa DOCG is the only wine with its own unique designer glass! Giorgetto Giugiaro, the famous Italian designer, created the ideal wine glass to enhance the Alta Langa DOCG perlage (effervescence), scent and unique charm. Love Alta Langa! Our own champagne!